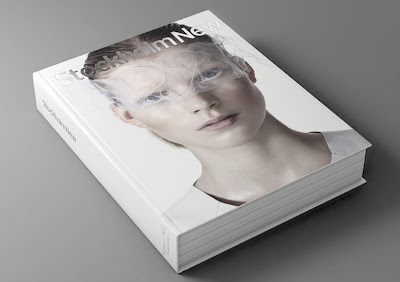 The best material from the magazine Stockholm new has been selected to create a massive coffee table book with over 600 pages. Except classic material the book is filled with new great stuff as well. The book will be launched on June 4th at Thielska galleriet, where you´ll also find an exhibition with the same name. Santa, please come early this year and bring me this 2,6 kg masterpiece?